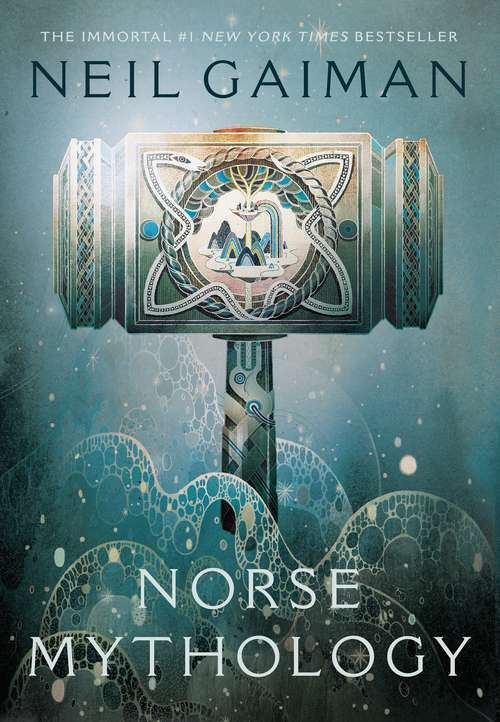 Introducing an instant classic—master storyteller Neil Gaiman presents a dazzling version of the great Norse myths. Neil Gaiman has long been inspired by ancient mythology in creating the fantastical realms of his fiction. Now he turns his attention back to the source, presenting a bravura rendition of the great northern tales.